Your new rainwater tank will need a good pressure pump so you can water your garden and keep it looking luscious. A pressure pump will supply adequate water pressure. 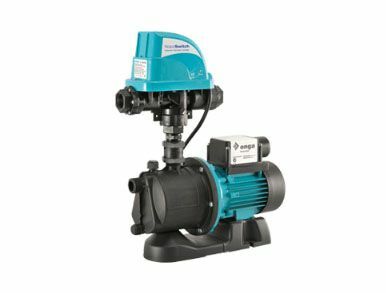 The Bromic Tank boy jet pump is a quality self-priming jet pump which offers optimal performance. 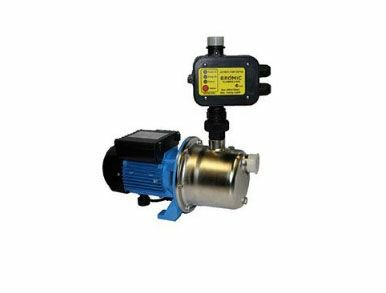 The Tank boy jet pump is kitted with Bromic’s 3kw rated automatic pressure controller to ensure efficient supply of water on demand. WaterSwitch provides the best possible solution for urban rainwater harvesting. The WaterSwitch provides automatic selection between rainwater from a tank and water from mains. A seamless supply of water (tank or mains) for toilet cistern filling, washing machines and garden watering. Another big name brand of pump we can offer our customers is from Davey.